Here you will get 50,000 amazing social signs from all the significant social players. 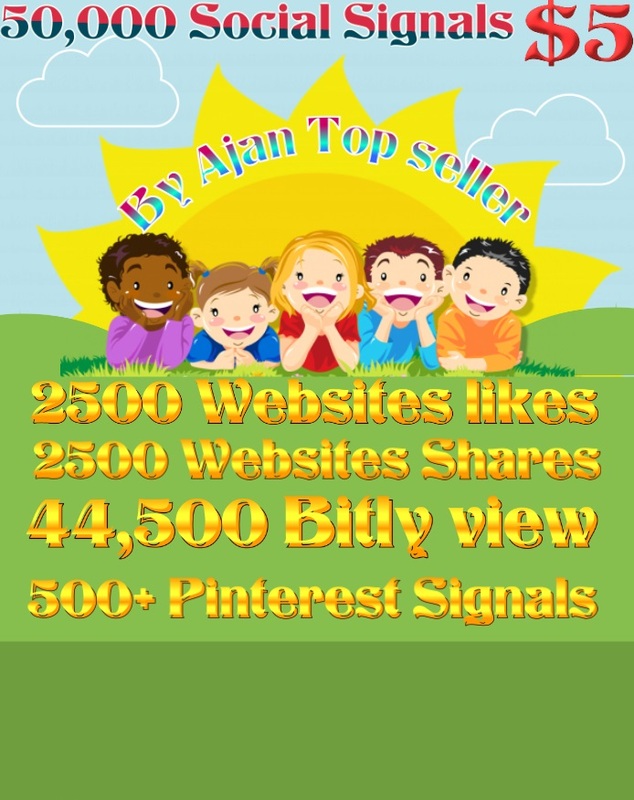 50,000 Social Signals From Top 4 Social Media Websites Increase Your SEO Ranking is ranked 5 out of 5. Based on 16 user reviews.